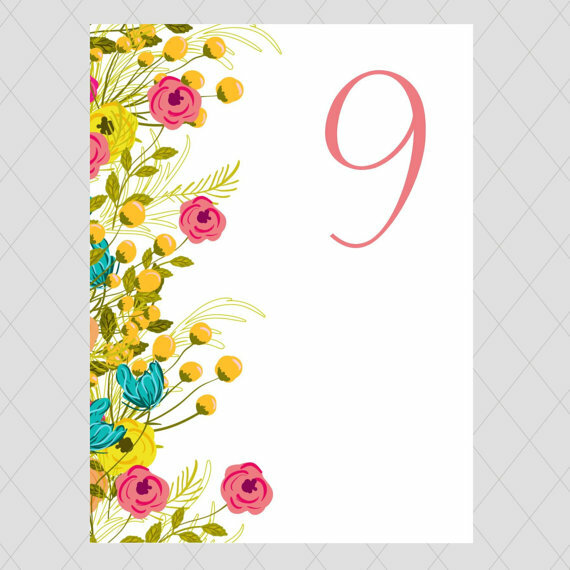 If you have assigned seating at your wedding reception, you will need table numbers so guests can easily find their seats. But there are a few tips you’ll need to implement that you may not have considered. These three tips will make your table numbers better and bolder, so you’ll definitely want to take note. 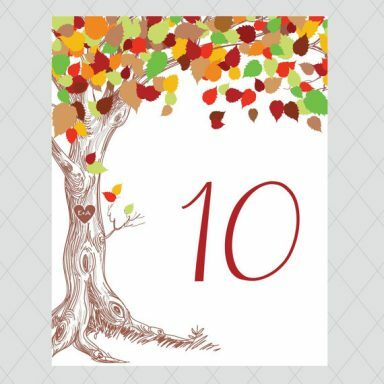 Read on to find out more and see some inspiring table numbers we spotted over at Whimsical Prints. 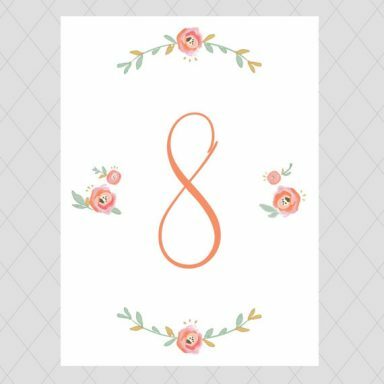 You’ll love these pretty table numbers… Leeanna is seriously awesome! Enjoy! 1. Make sure your table numbers are very visible. 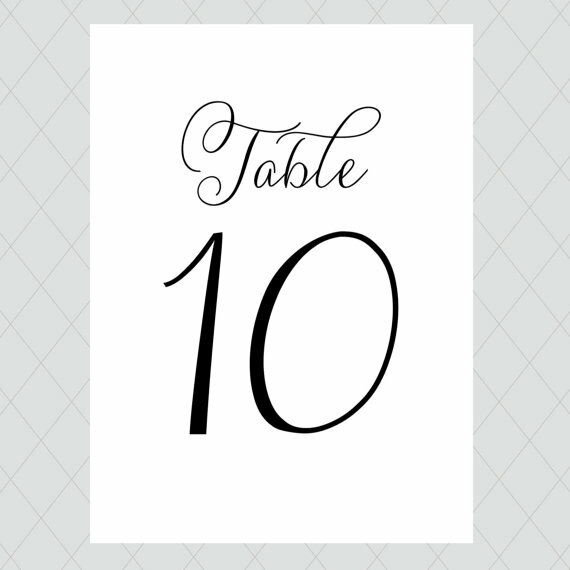 Table numbers should be big, bold, and easy to see, especially from a distance. 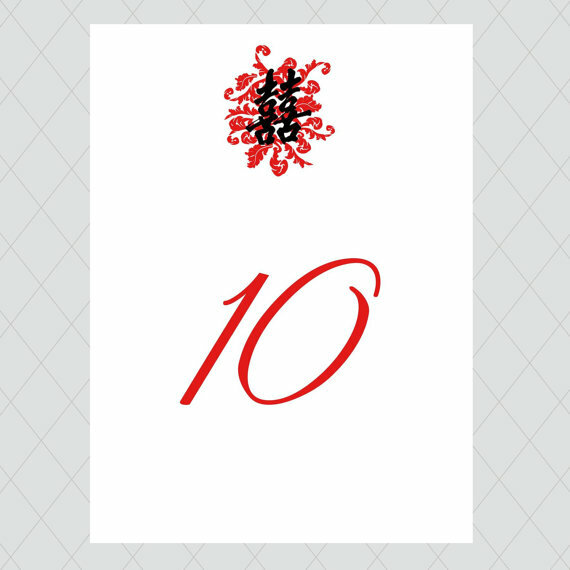 This is especially important for large receptions, since guests will be looking for their table among dozens of others. 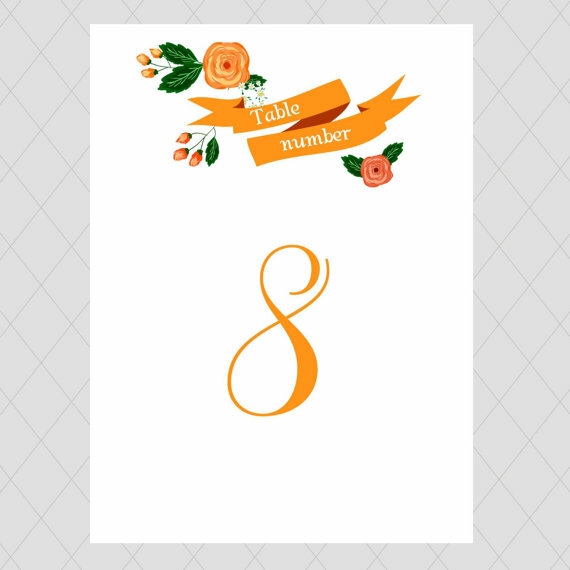 Also: make sure your table number is themed appropriately with your wedding. 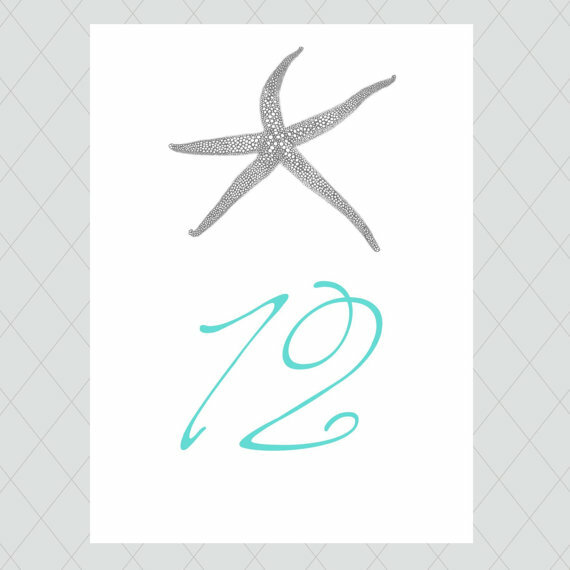 Beach weddings should have a beach-inspired table number; rustic weddings ought to have rustically themed numbers. You get the idea. 2. 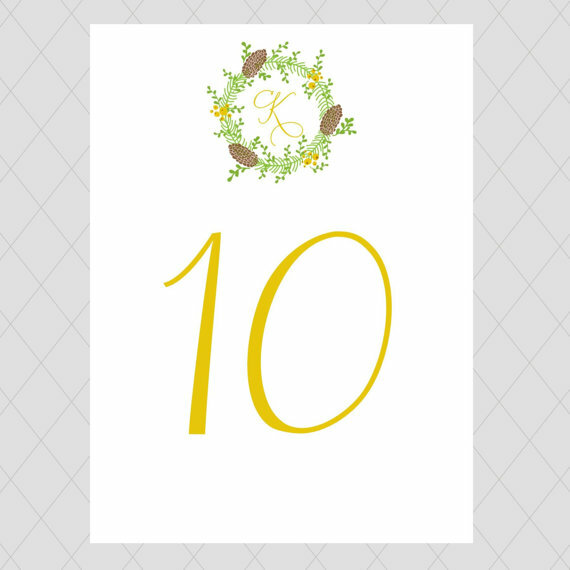 Use table number holders (or choose table numbers that can stand on their own). Don’t play the old ‘lean the table number against the centerpiece‘ game: you’ll barely ever win. If outdoors, the wind will always knock it over. Indoors, someone’s purse, a slight tug on the tablecloth, etc. will knock numbers over. Put it in a holder and save yourself the added trouble. Besides, a table number in a holder always looks nice and pulled together. 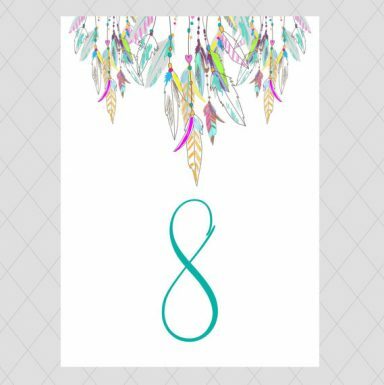 Alternatively, you can also choose table numbers that are heavy enough to support themselves free-standing (such as table numbers inside a photo frame or wood table numbers like these). 3. 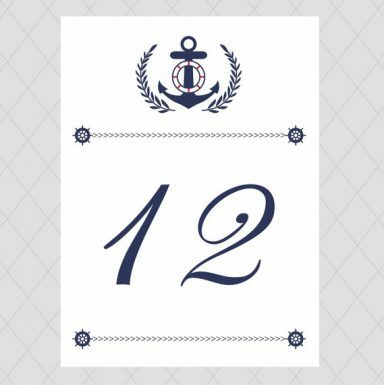 Make sure your table numbers are double-sided. 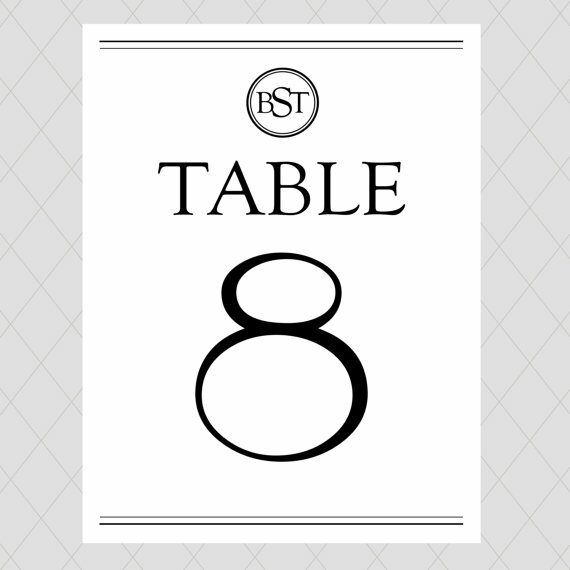 Have table numbers you can see on either side of the table so it’s easy for guests to find.